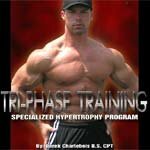 Triphase Training: Specialized Hypertrophy Program! Free E-book Download! 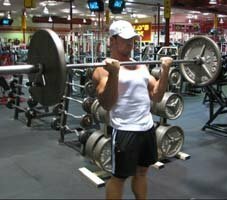 SPECIALIZED HYPERTROPHY PROGRAM - FREE! Triphase Training: Specialized Hypertrophy Program! Triphase Training is a 3-phase workout program designed to add overall mass to your body. Each phase is three weeks long and targets a specific training variable. In addition, Triphase Training contains workouts created specifically to bring up lagging muscle groups, which are to be used after completing the 9-week Triphase Program. The workout routines in this book are based on data from scientific literature as well as anecdotal feedback and results. 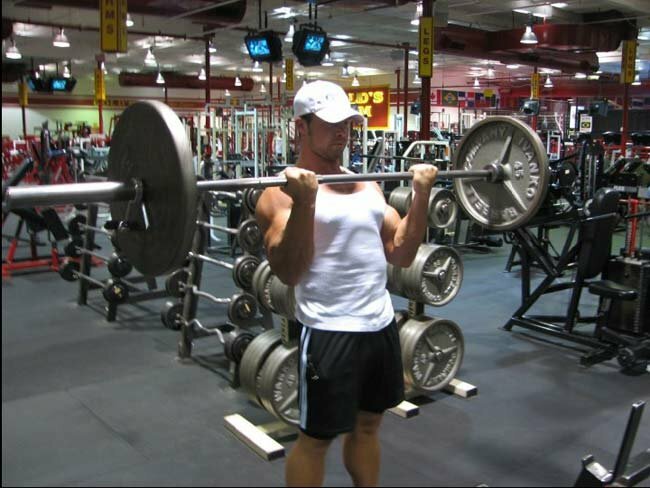 These routines have not only been validated by science, but they have also been notarized by myself and many of my clients who have added quality mass to their bodies and made their former "weak points" into one of their most-bragged-about body parts. As bodybuilders and physique enthusiasts, we strive to create a symmetrical, proportional physique. During the quest to build such a physique, it is common to have muscles that lag in development compared to the rest of the body. In order to bring these lagging muscles' development up to match the rest of the body's development, they must receive focused, intense training. This book will lay out training routines specifically created to bring up lagging muscle development. In the quest for a ripped, striated and balanced physique, this book is what you have been waiting for to receive expert tips on training and supplementation strategies to obtain the perfect physique. This Book Is What You Have Been Waiting For. I recommend doing Triphase Training while consuming a hypercaloric a.k.a. bulking diet. Once you have completed the Triphase Training program, you can either start back over at Phase 1 or move on into the muscle group specialized routines to bring up lagging muscle groups. These routines are not meant to all be done at once. You should pick one or two of the muscle groups to focus on. Adjust the workouts for the other muscle groups to allow for adequate recovery of the muscles you focus on increasing in size. Focus On One Or Two Muscle Groups. That is not to say that one cannot increase the size of all the muscles groups at the same time, but these routines are specifically designed to bring up lagging muscle groups. Also, prioritizing too many muscle groups may lead to fatigue and overtraining. With that said, on to HYPERTROPHY!